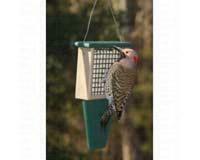 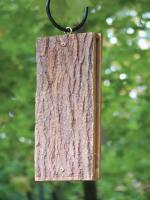 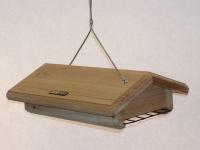 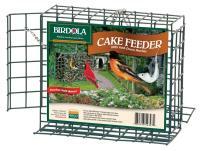 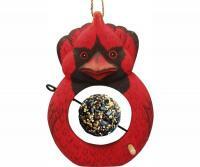 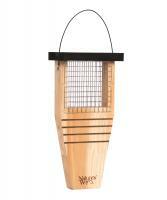 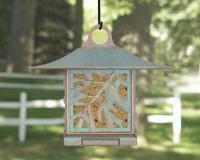 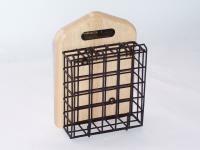 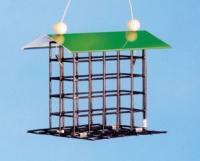 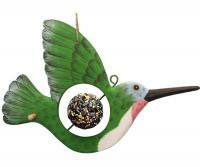 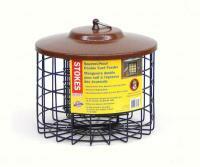 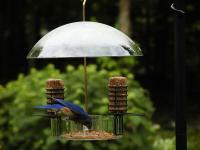 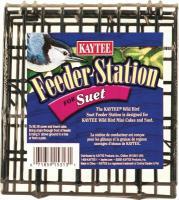 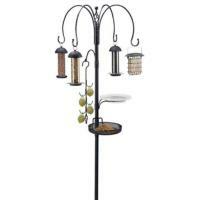 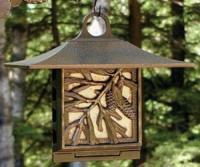 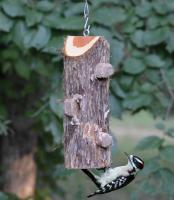 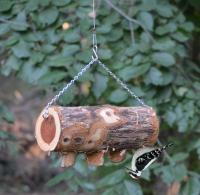 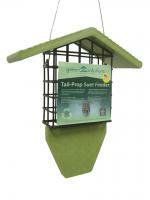 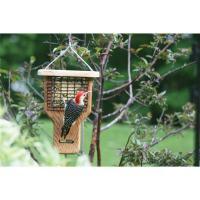 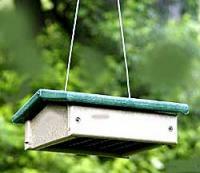 A suet feeder can come in almost any size or design, from a squirrel-proof plantation cage to an ornate bird chalet. 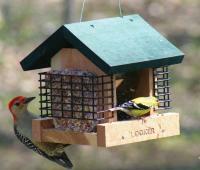 What they share is the common ingredient inside. 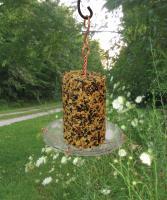 Suet is a mixture of fruit, seed, peanut butter and other grains that are processed to form a cake that acts as a high source of protein and energy for many bird species. 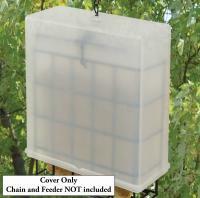 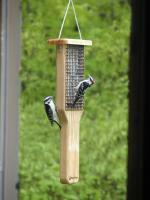 One of the benefits of a suet feeder is that it doesn't have the mess potential of other grain feeders. 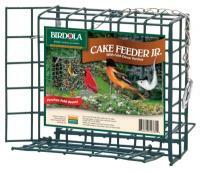 A suet feeder will attract a huge variety of birds, such as blue jays, chickadees and magpies, so be prepared to welcome plenty of new friends to your yard. 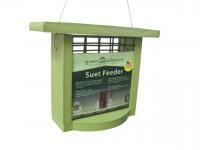 And don't forget, suet feeders, like all our products, come with a 30-day money-back guarantee, so you can rest assured you'll get the product that matches your needs.